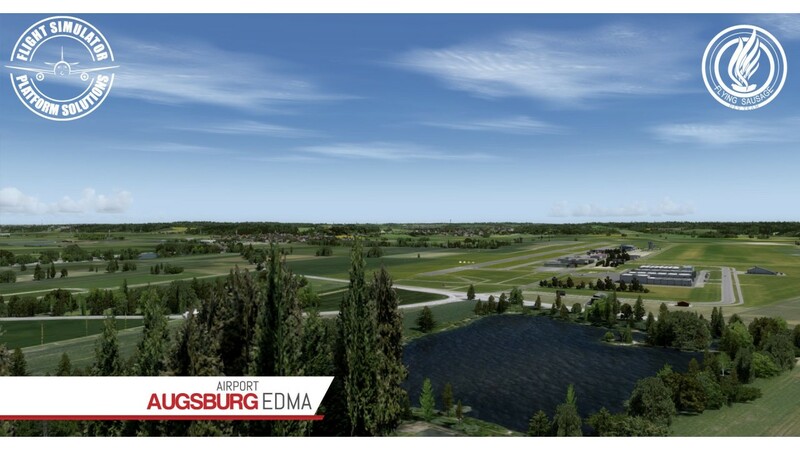 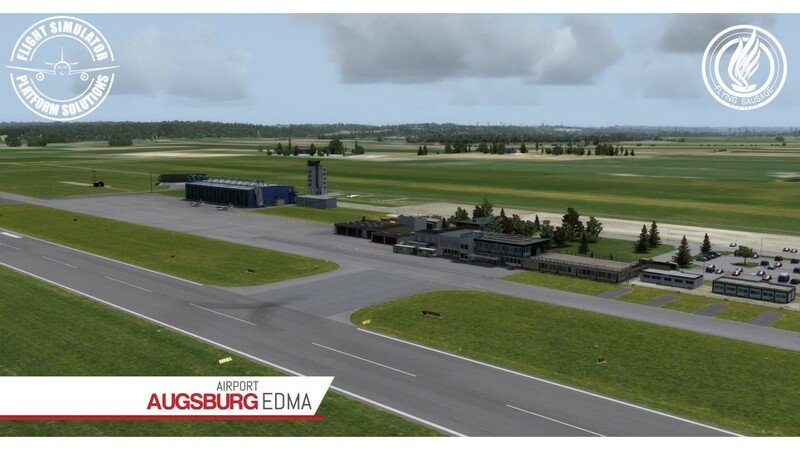 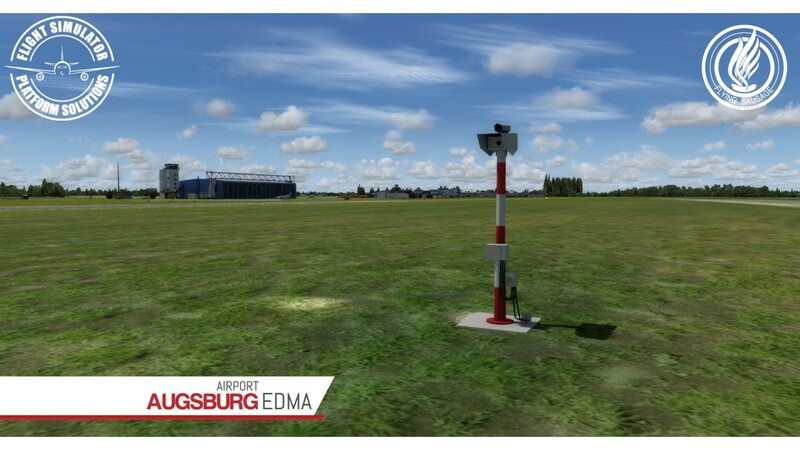 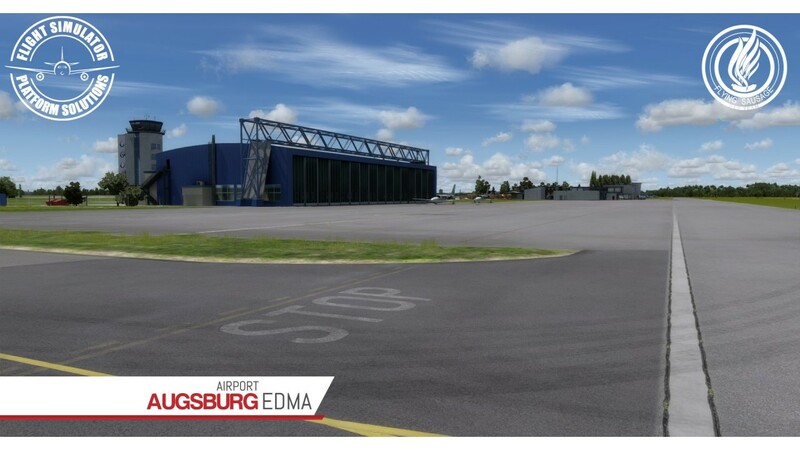 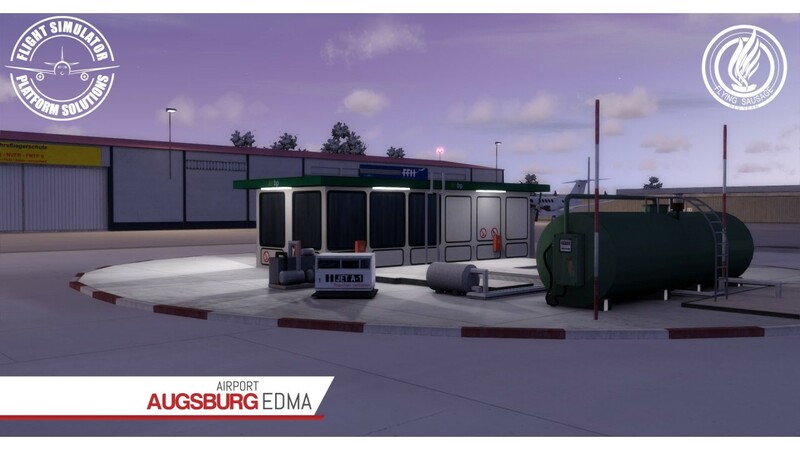 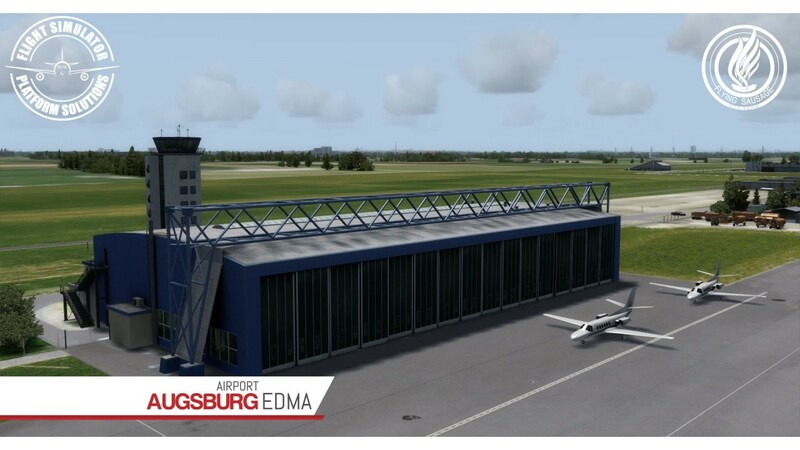 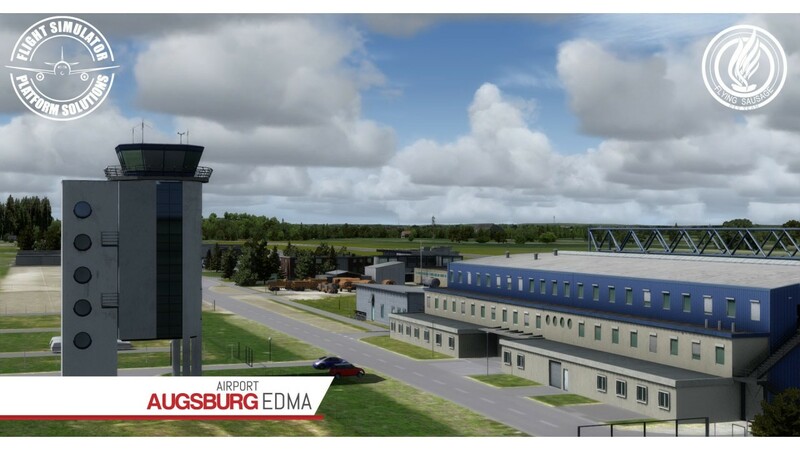 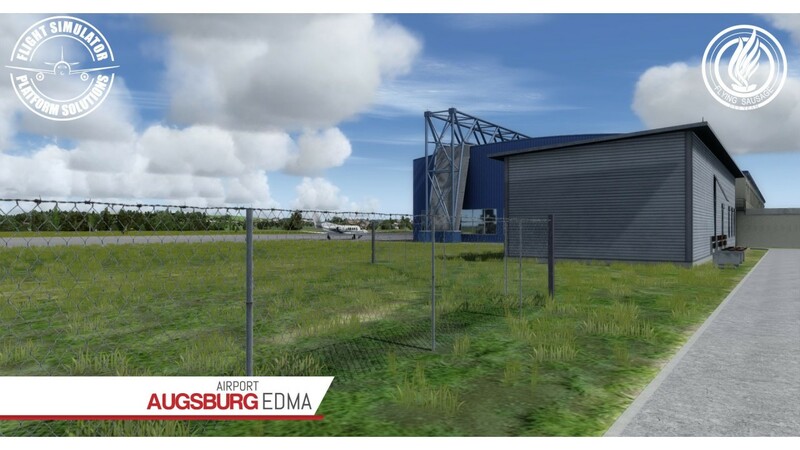 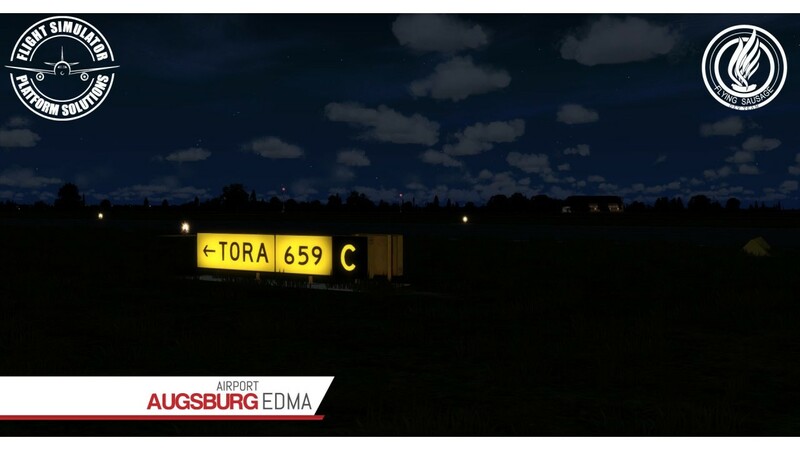 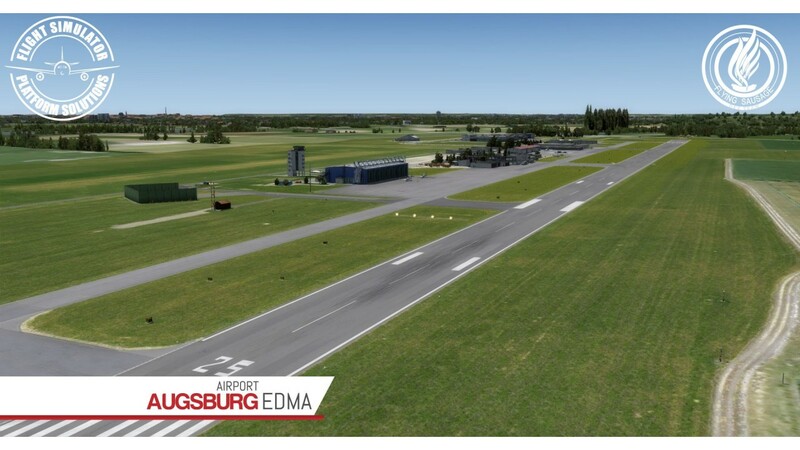 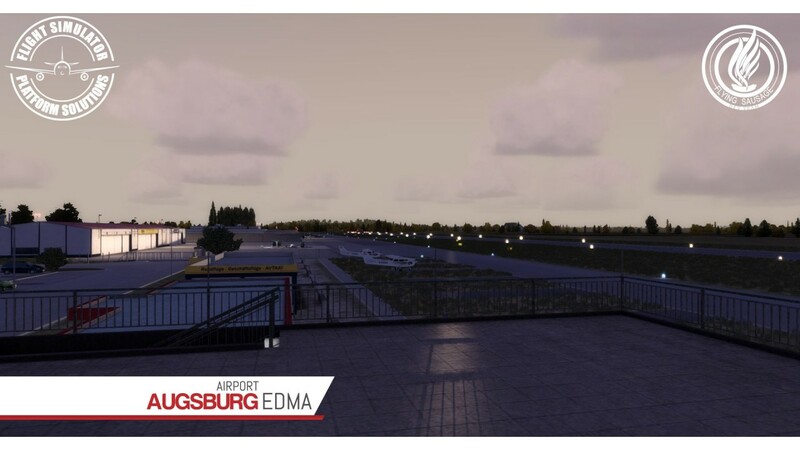 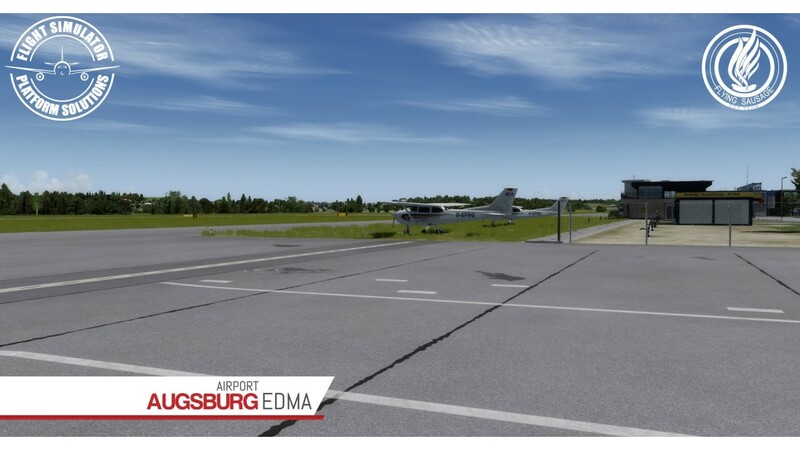 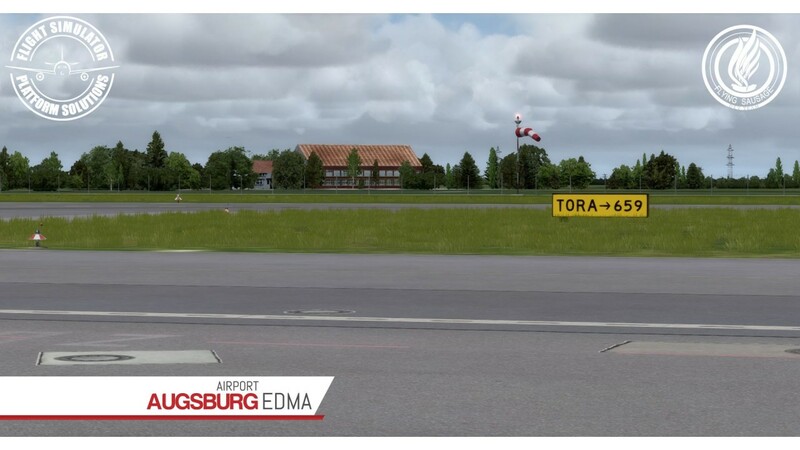 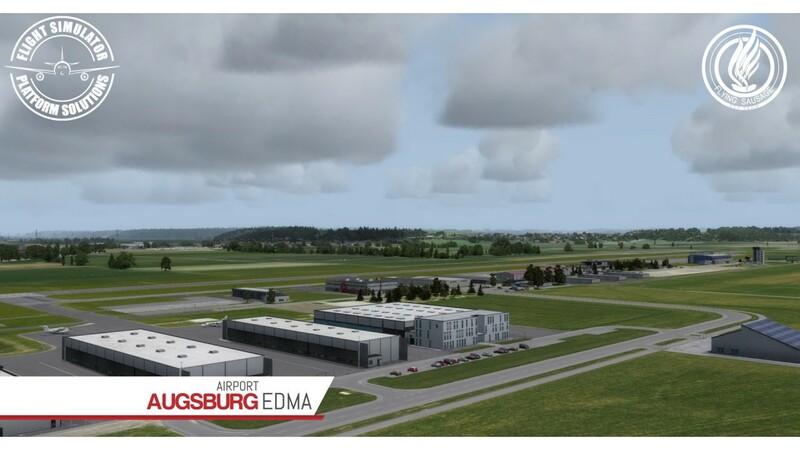 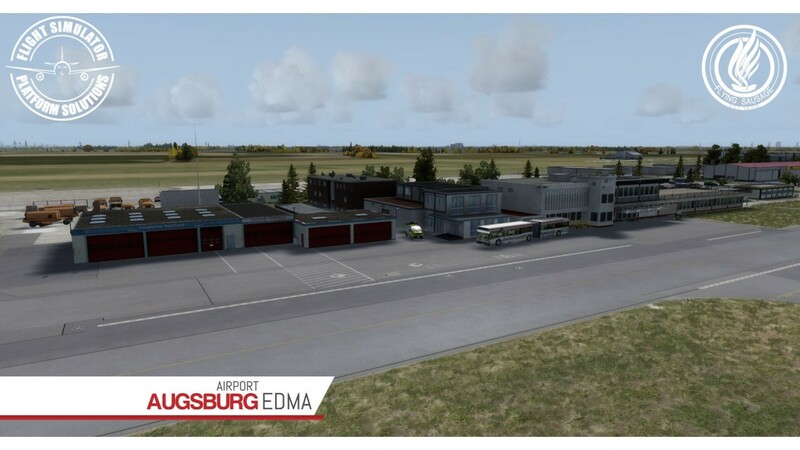 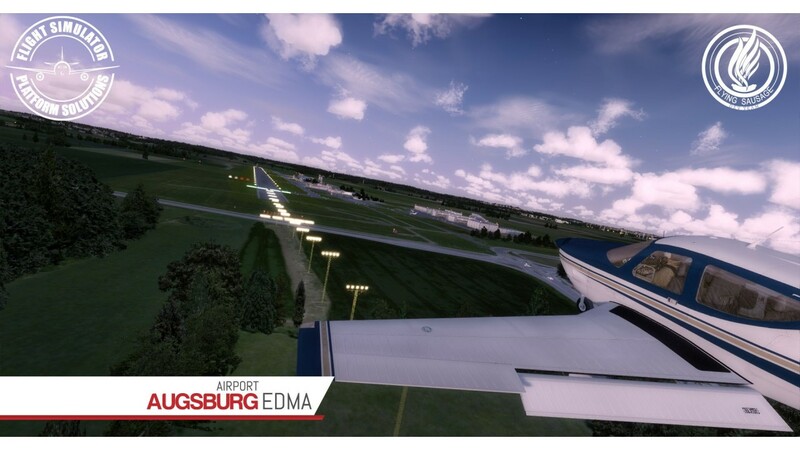 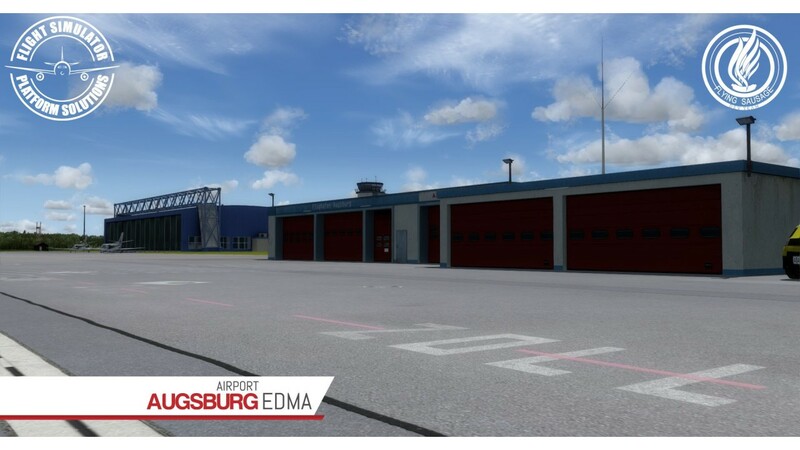 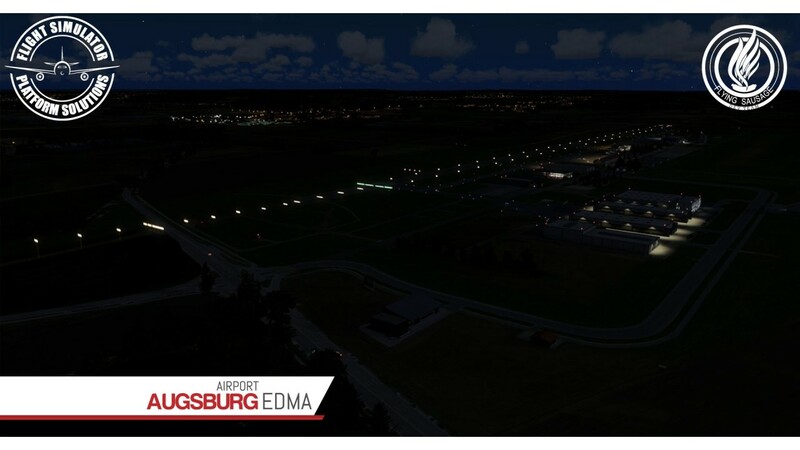 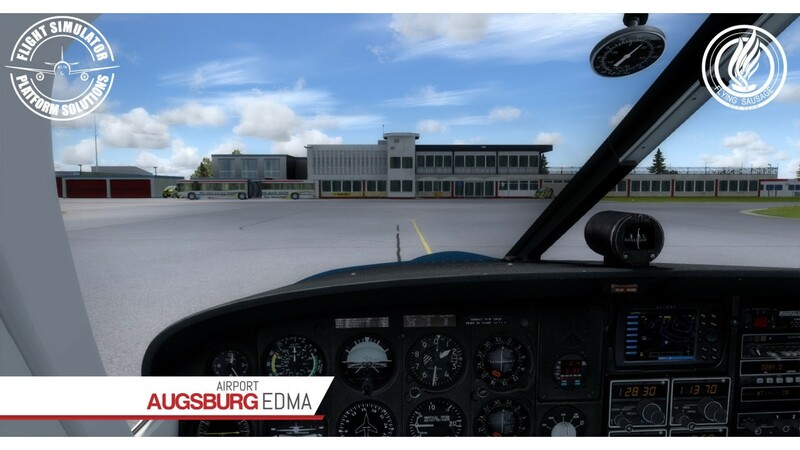 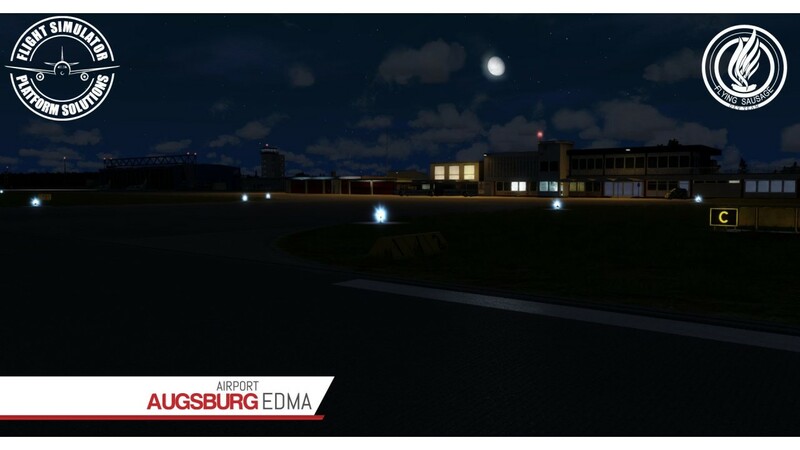 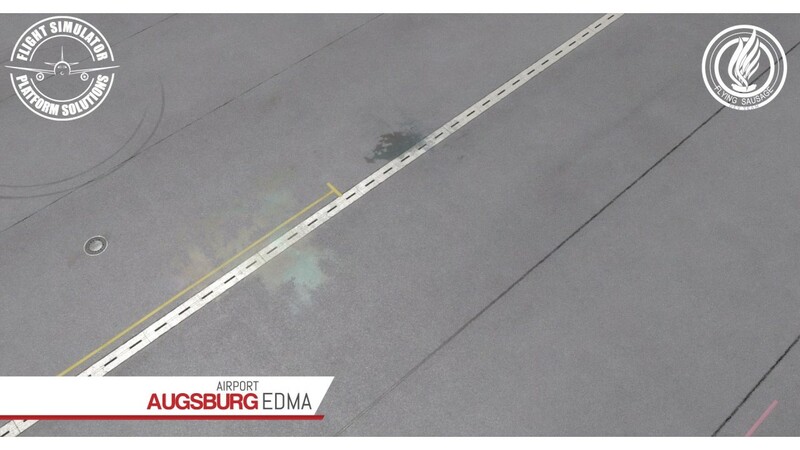 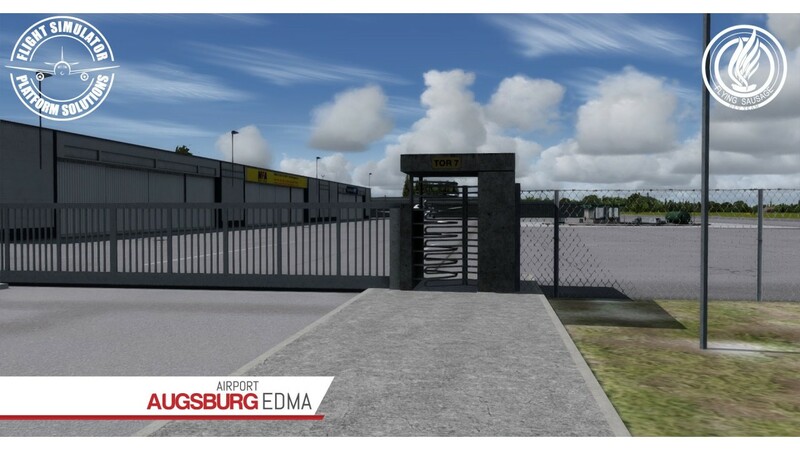 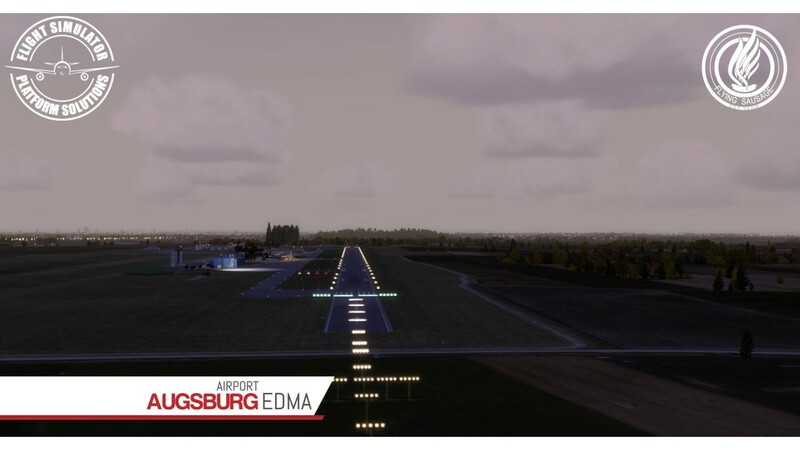 Welcome to Augsburg Airport, the first scenery add-on by FSPS. 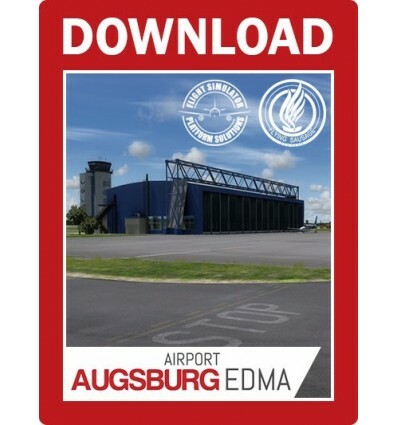 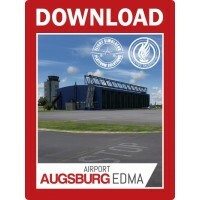 This German Airport is located 7km north of the city of Augsburg and is mainly used for general and business aviation. 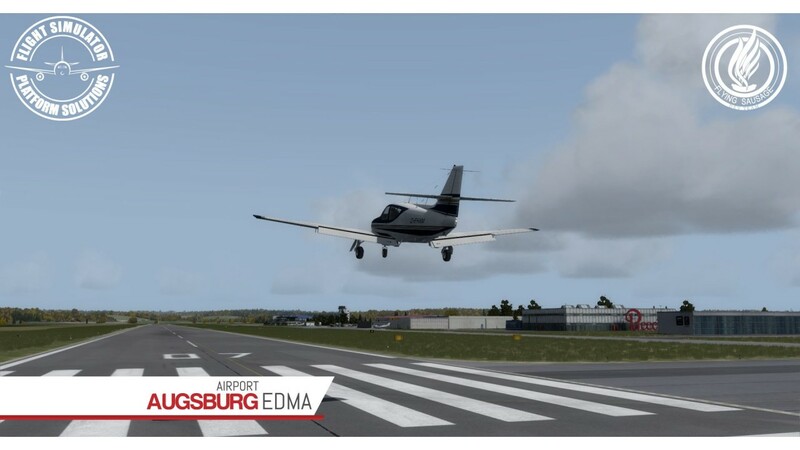 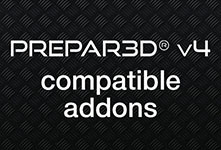 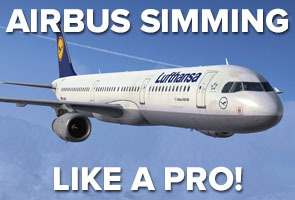 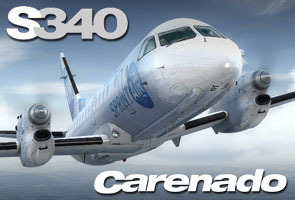 Designed exclusively for Prepar3Dv4, meaning we made full use of the SDK’s features, this add-on offers a high-quality flying experience with much attention to detail and at the same time a smooth framerate. 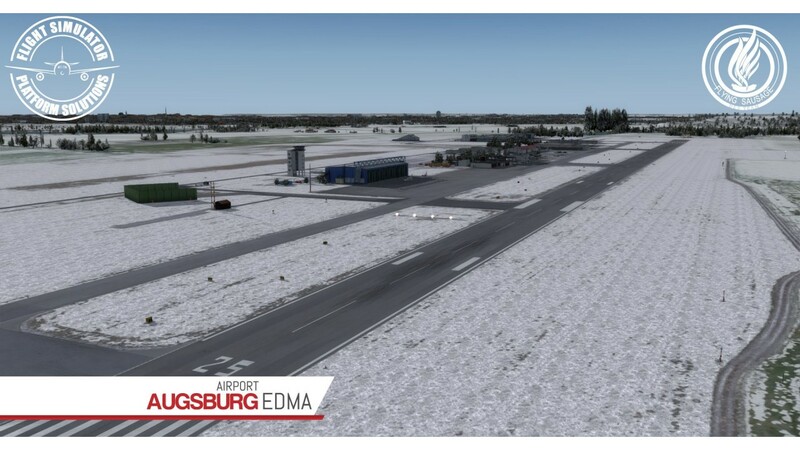 High-resolution and detailed textures are included for runway, taxiways, aprons, buildings and much more! 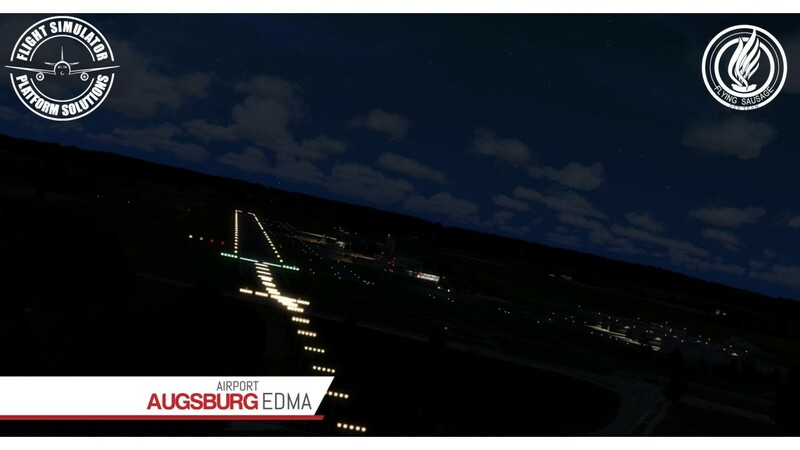 I'm very impressed by this scenery. 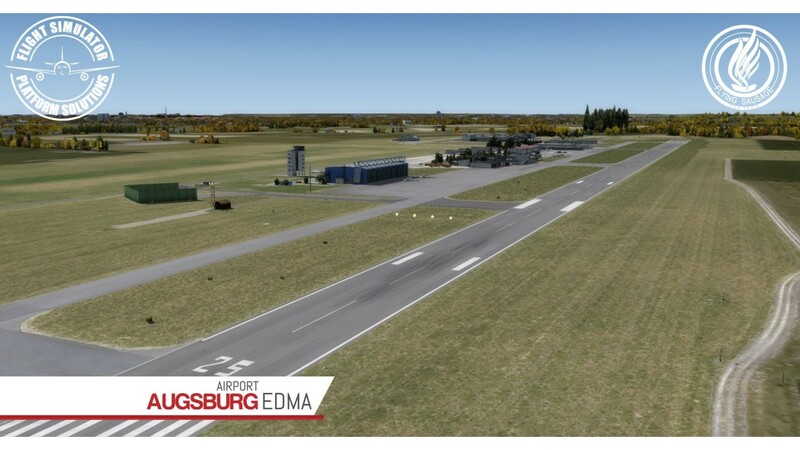 Being a locale, it's very nice to finally get a proper rendition of EDMA for P3Dv4. 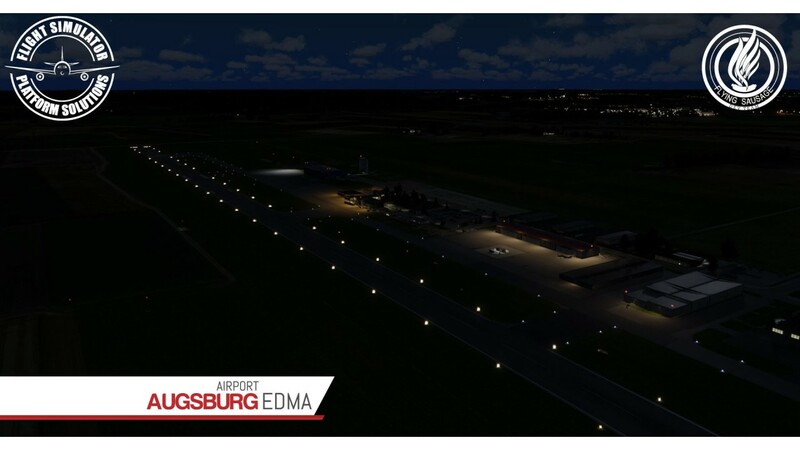 Solid visuals day and night and easy on the frames.